Request for the Singapore Green Landscape 2014 to be emailed to rxu1@ntu.edu.sg as the subscribe function on the page is not working. Hi roy, already sent it to you via email. Similar request above, as the Subscribe button is still not working. Hi Sara, you would receive an email asking you to confirm that you have signed up. You need to click on that email to be added to our newsletter list. Upon confirmation, we will send you the publication within 3 days. Thanks. Will like to receive a copy but I am unable to register. Kindly email to red-flash@live.com.sg thanks! Please also email it to me at the address provided. Could you please email me the green landscape 2014? subscribing icon not working. Hi! 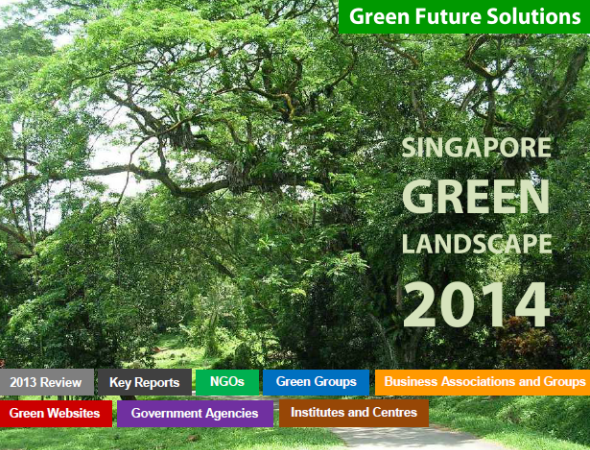 Would like to receive a copy of the Singapore Green Landscape 2014. Thanks! Hi I am requesting for Singapore Green Landscape 2014. Requesting a copy of the Singapore Green Landscape 2014 publication. Thanks! Kindly email me a copy of Singapore Green Landscape 2014 as the subscribe function is not working. Thank you. I would be grateful if you could send me a copy of Singapore Green Landscape 2014. Thanks. If you are ending me to your newsletter, please use my other email josephchun@yahoo.com. Thanks. I would be happy l if you could send me a copy of Singapore Green Landscape 2014. I would like to receive a copy of Singapore Green Landscape 2014. Thank you so much. Can i have a copy Singapore Green Landscape 2014 please? Hi, same request as above. Could you please send me the copy of Singapore Green Landscape 2014? Thanks a bunch! I would like to receive a copy of Singapore Green Landscape 2014. The Subscribe button doesn’t work. Thank you so much. Hi, requesting a copy for research purposes. Please email it to me, thanks! Hi Sheryl, already replied to you. Thanks.